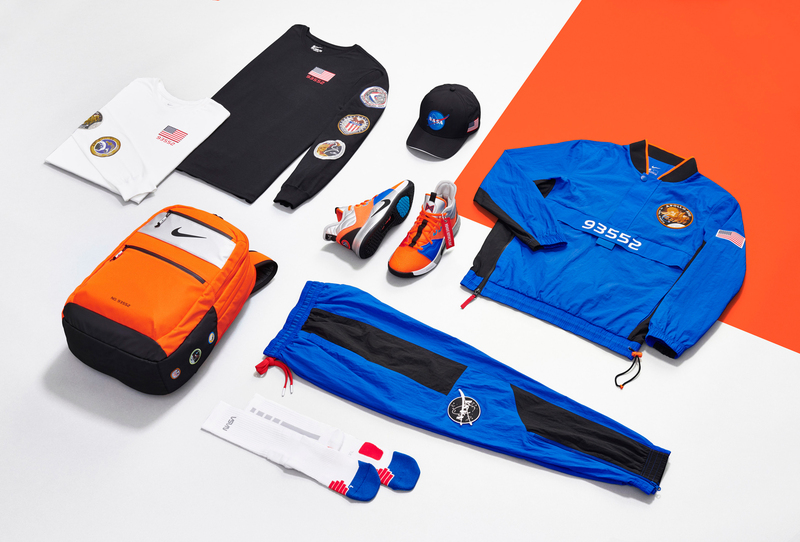 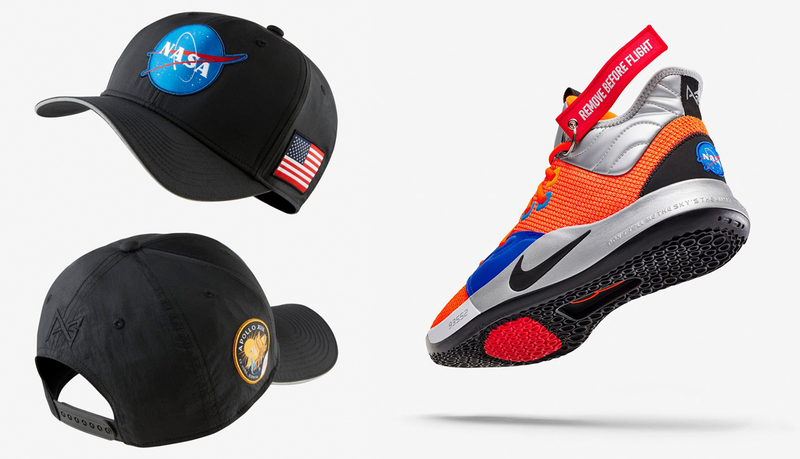 Capping off Paul George’s Nike PG 3 “NASA” shoes, clothing and gear is this Nike PG NASA Hat to hook with the space-themed collection. 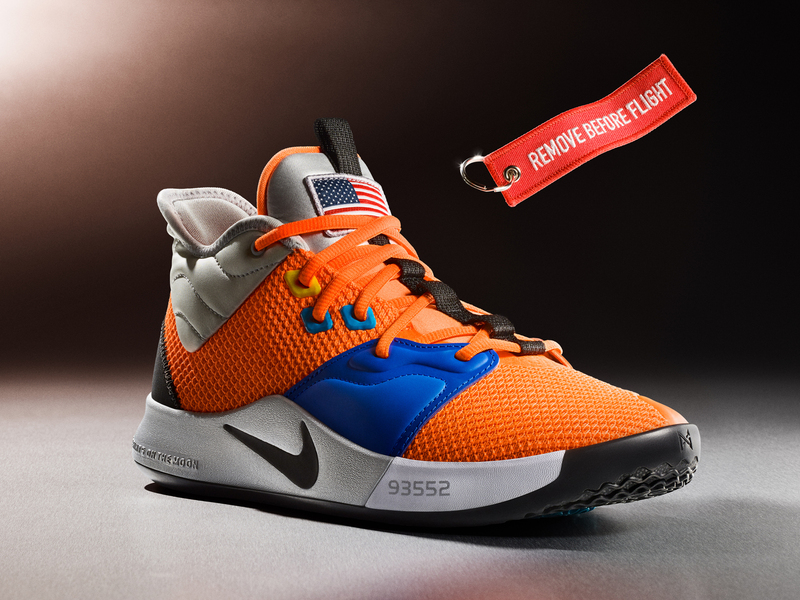 Featuring Nike’s iconic Classic 99 silhouette decorated with high-definition space mission graphics, including NASA branding on the front, USA flag on one side, Apollo patch on the other side and PG’s logo on the back, this sneaker hook hat from Nike Basketball is the perfect piece to pair up with the PG 3 kicks and apparel. 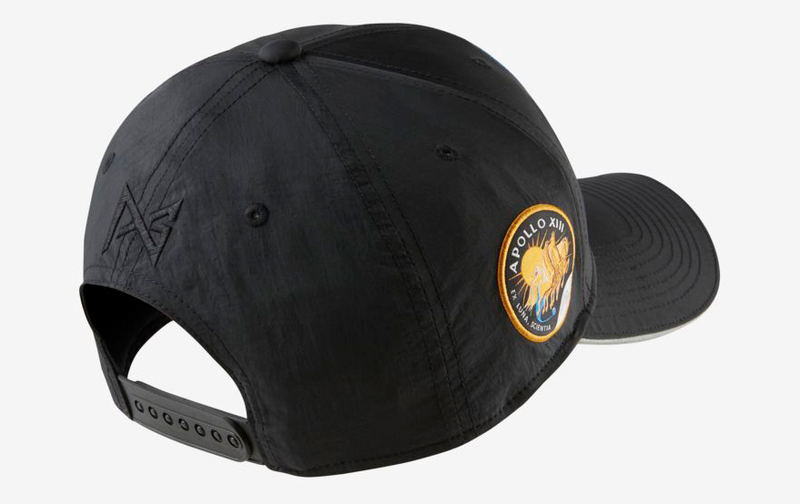 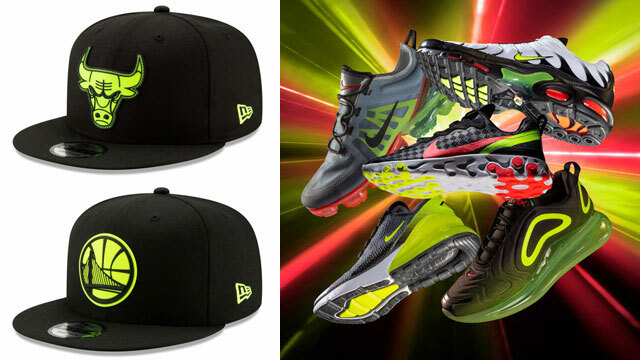 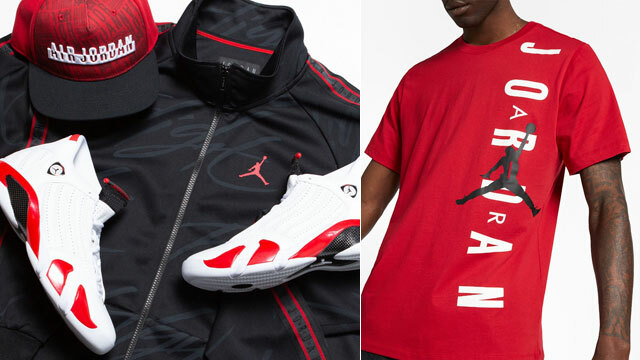 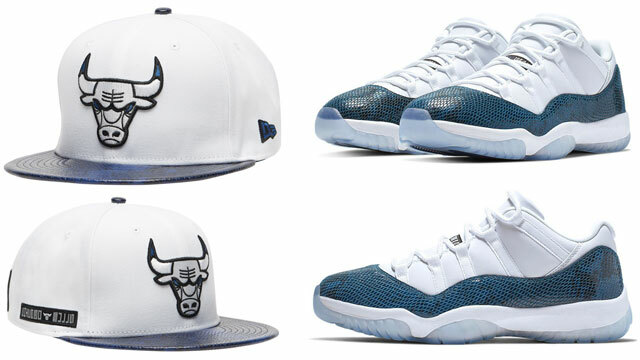 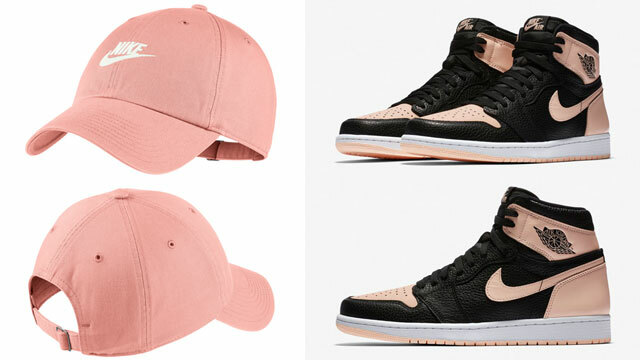 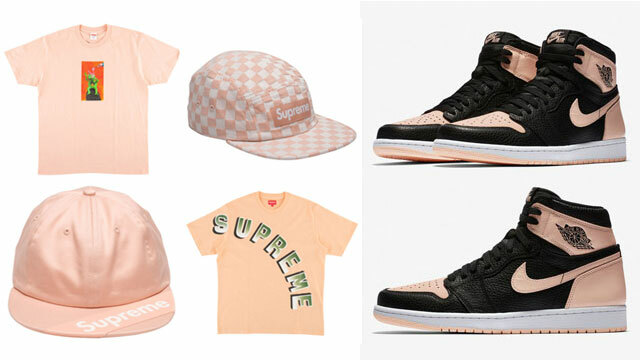 The cap is flying fast so try to nab one through the links below while you can. 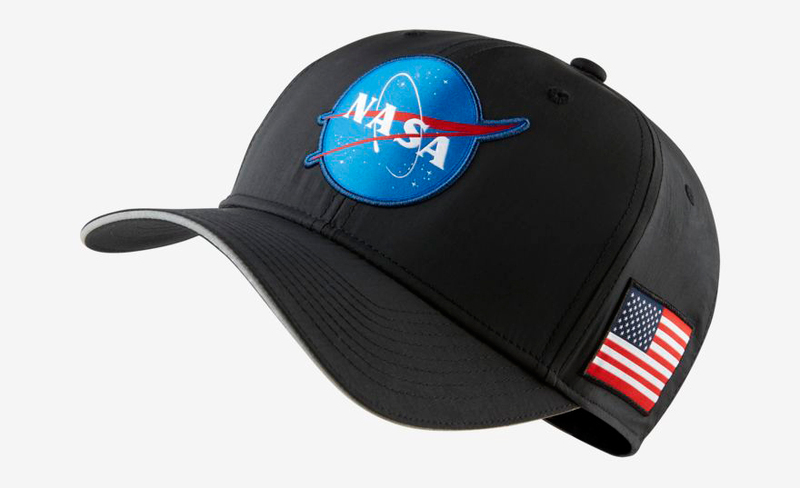 Click here for more NASA hats to match the Nike PG 3 “NASA” Collection.